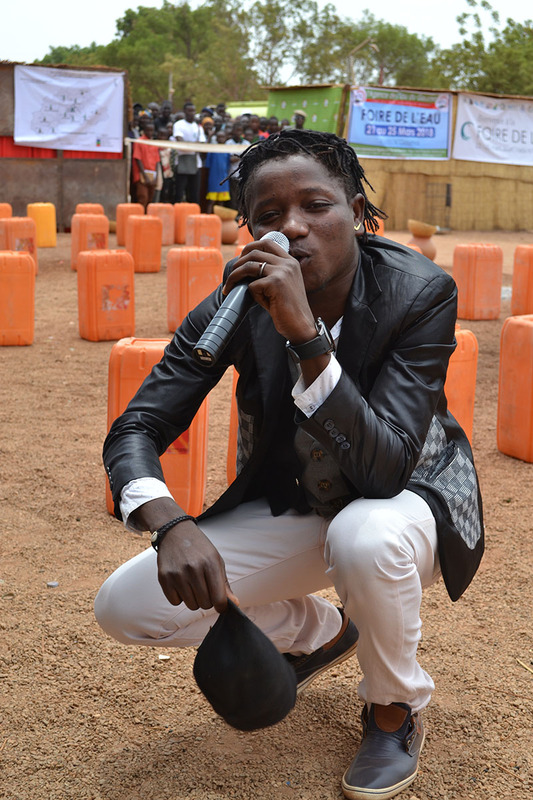 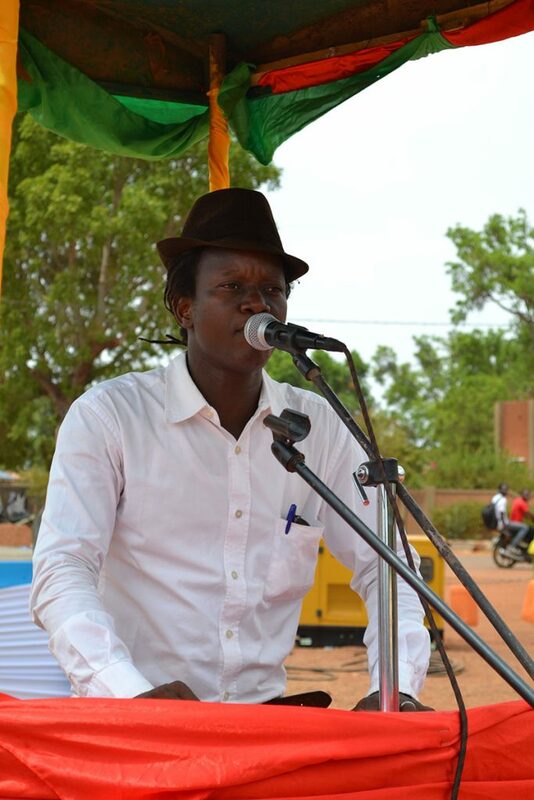 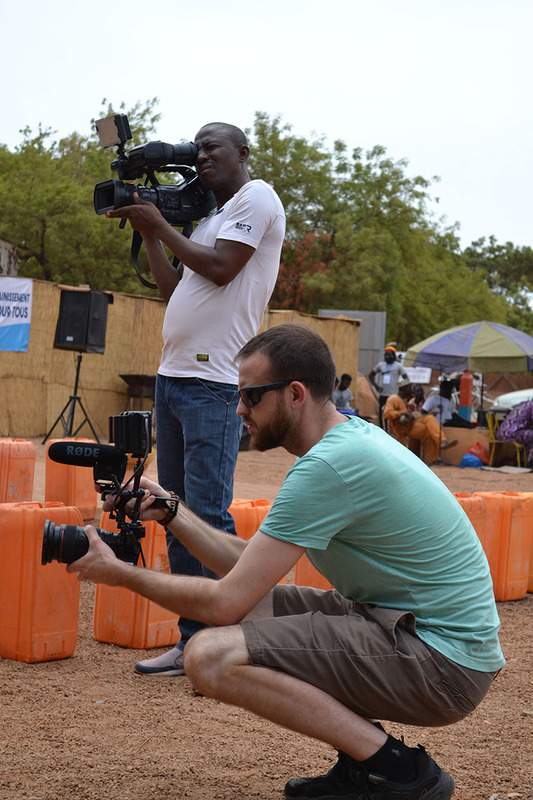 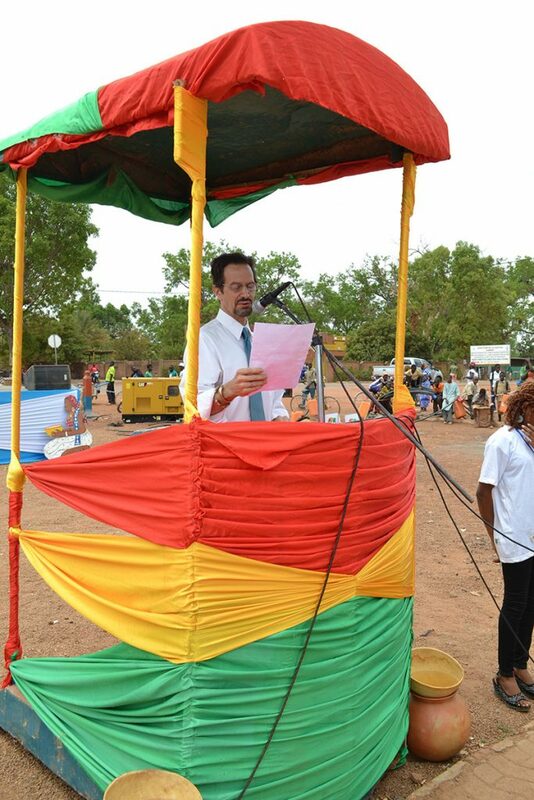 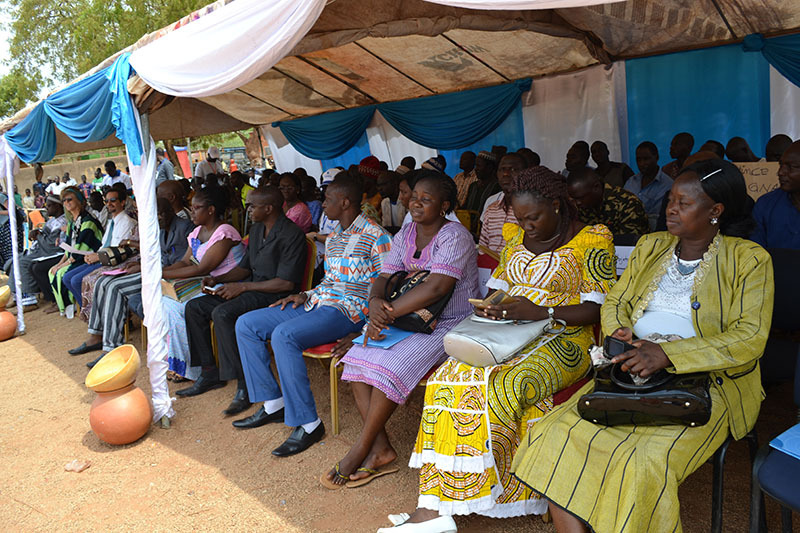 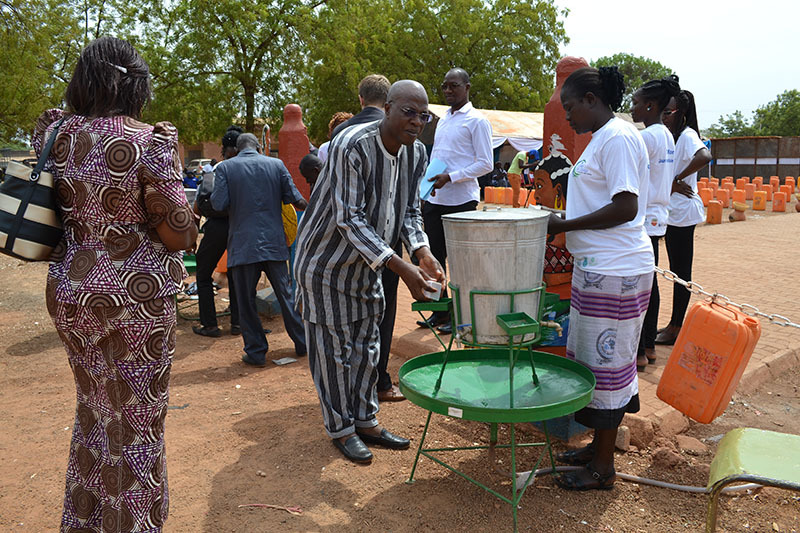 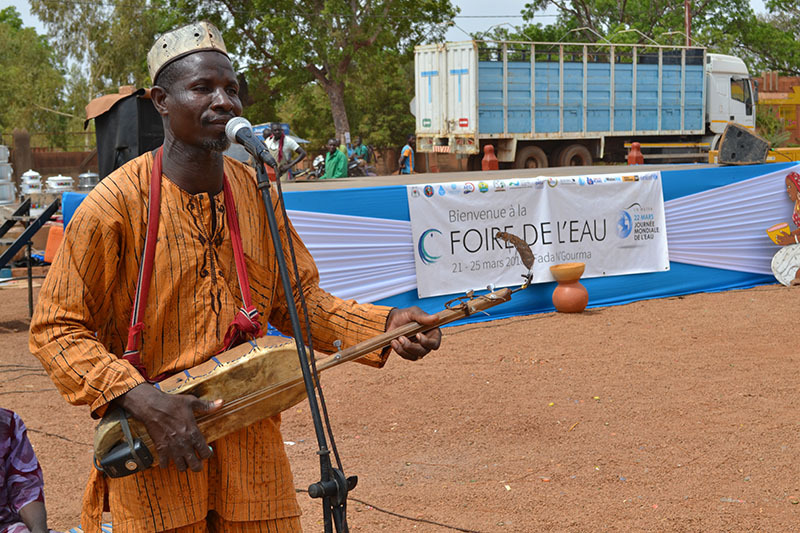 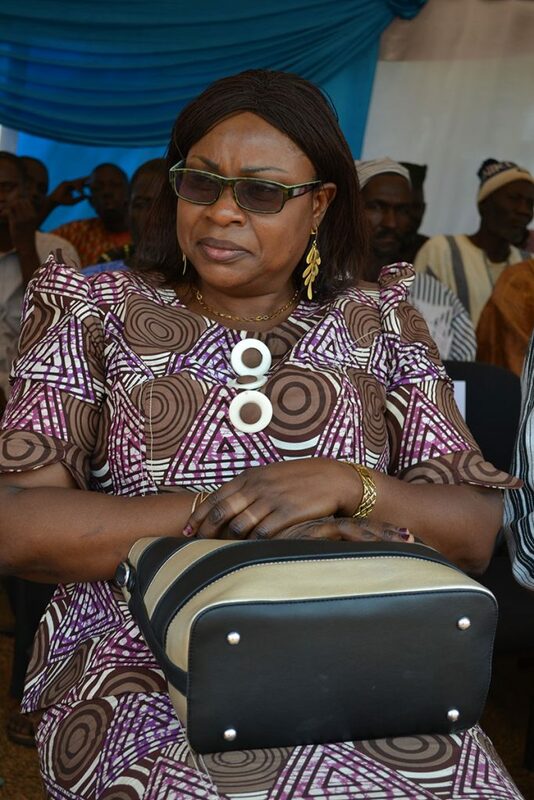 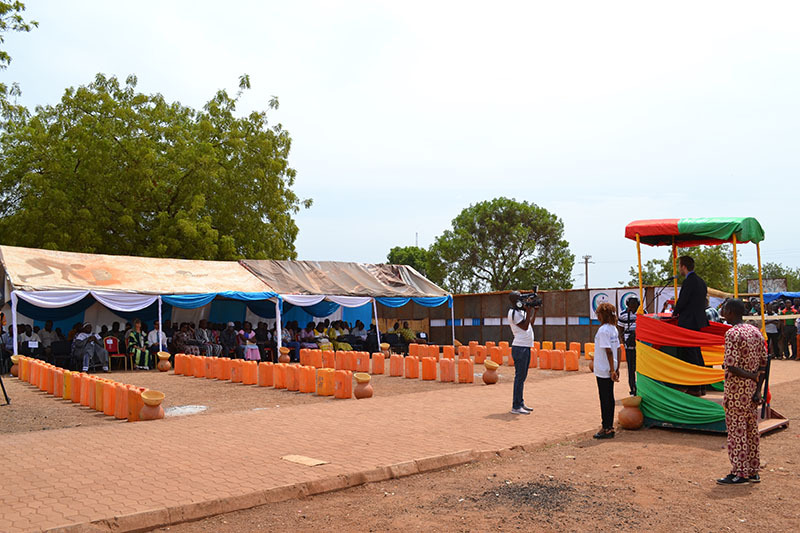 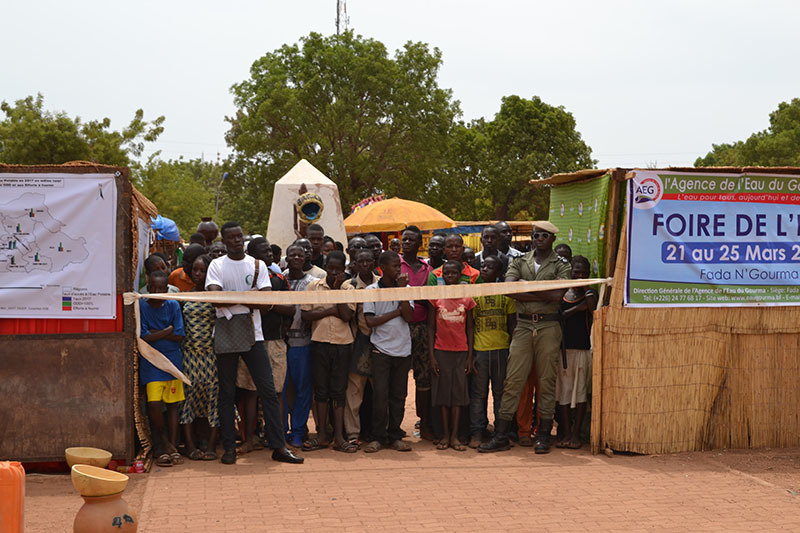 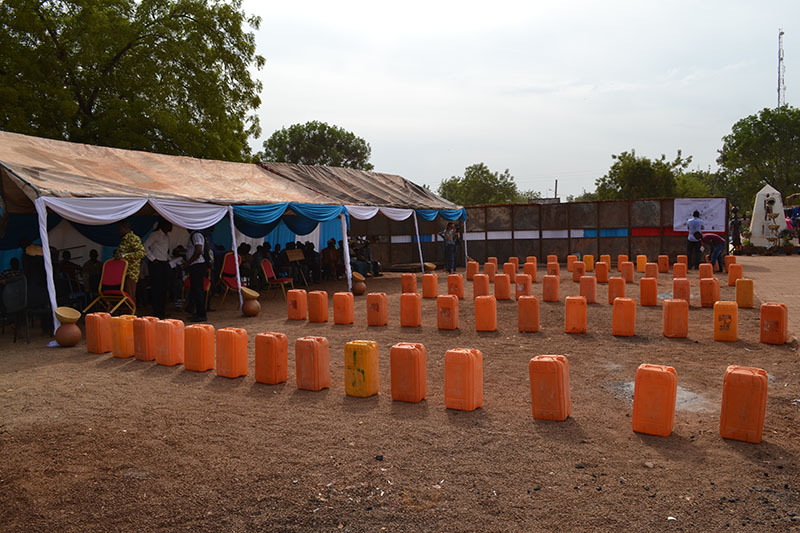 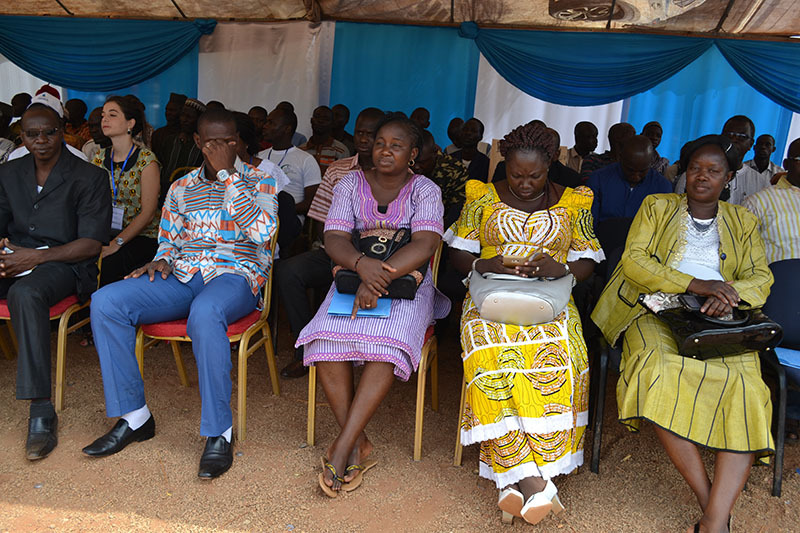 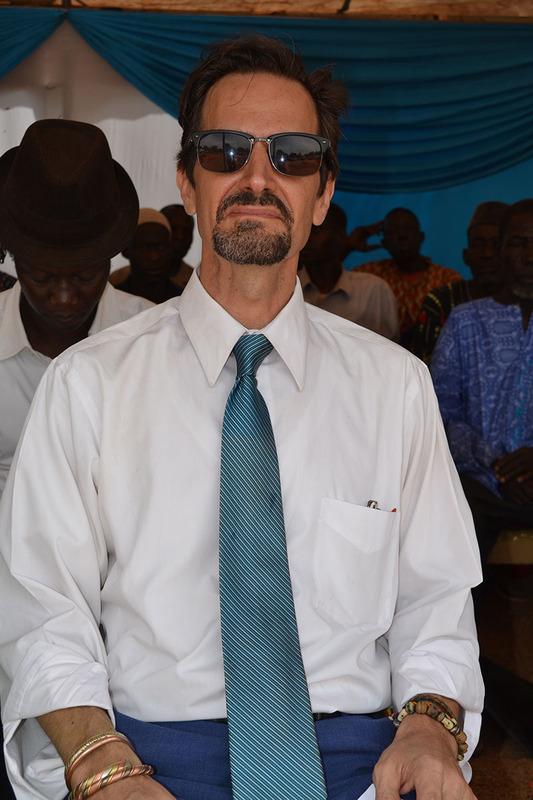 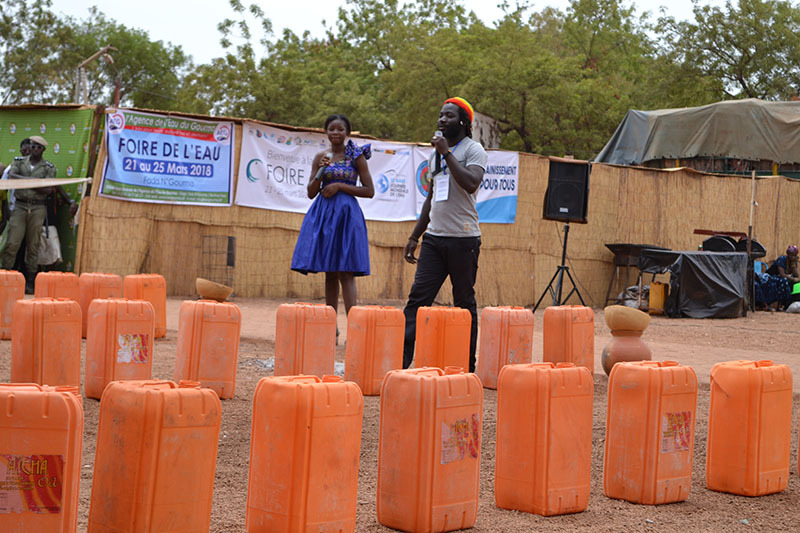 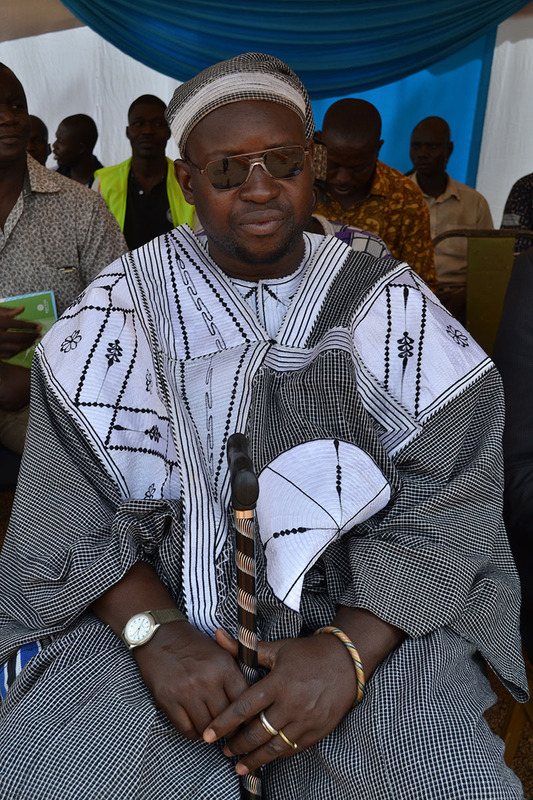 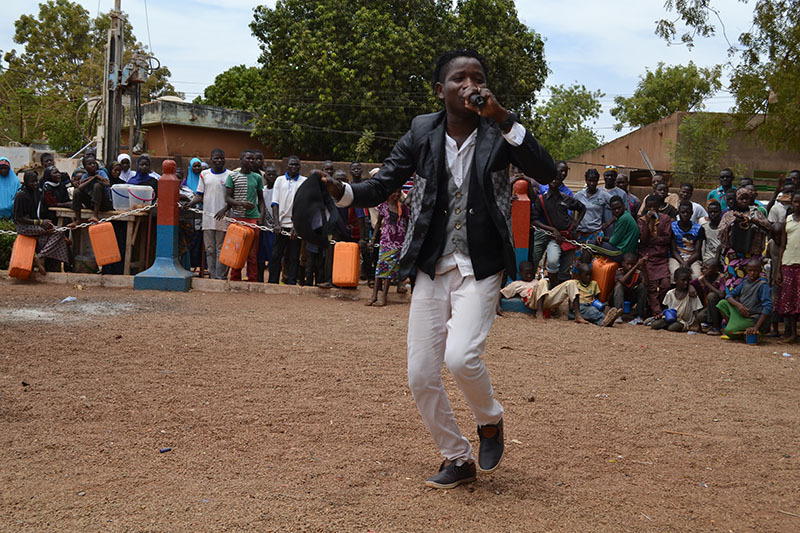 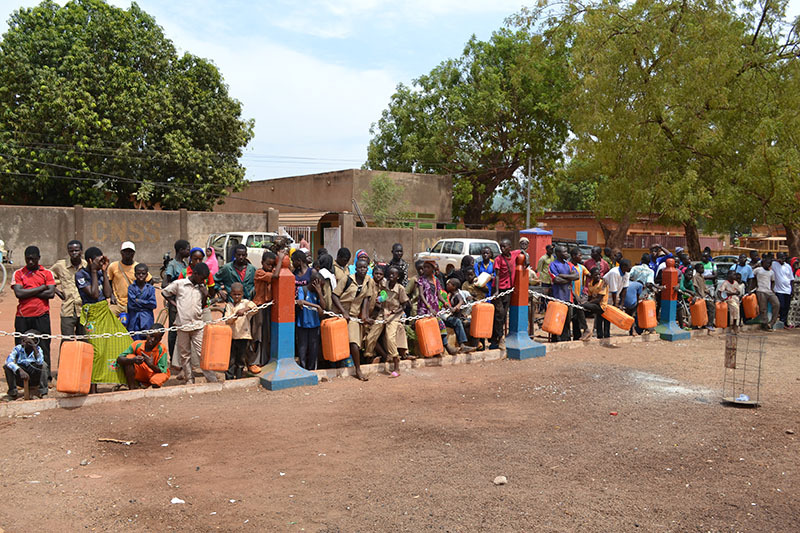 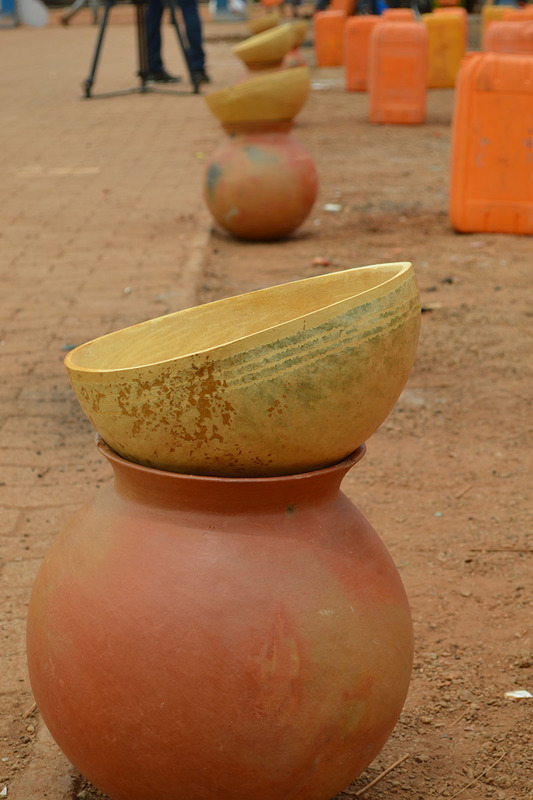 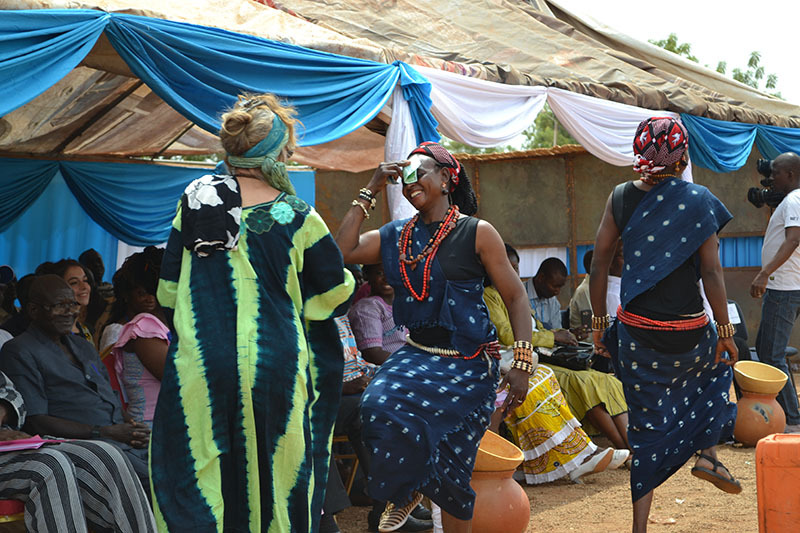 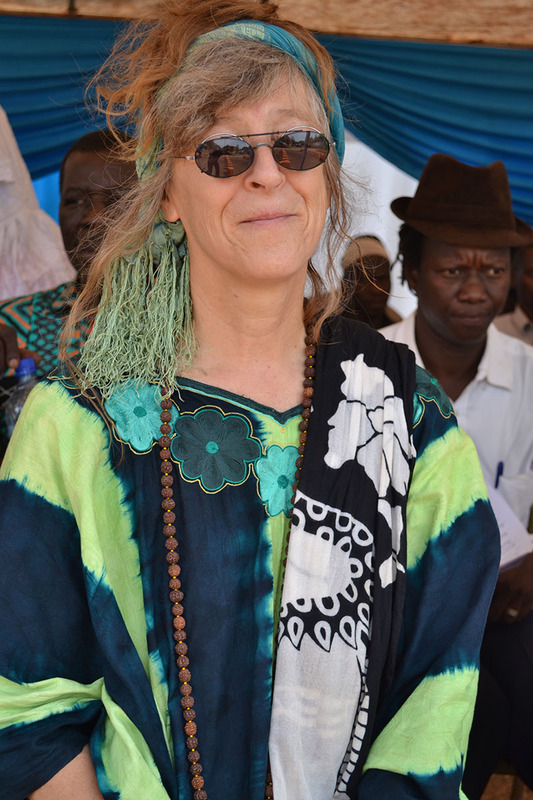 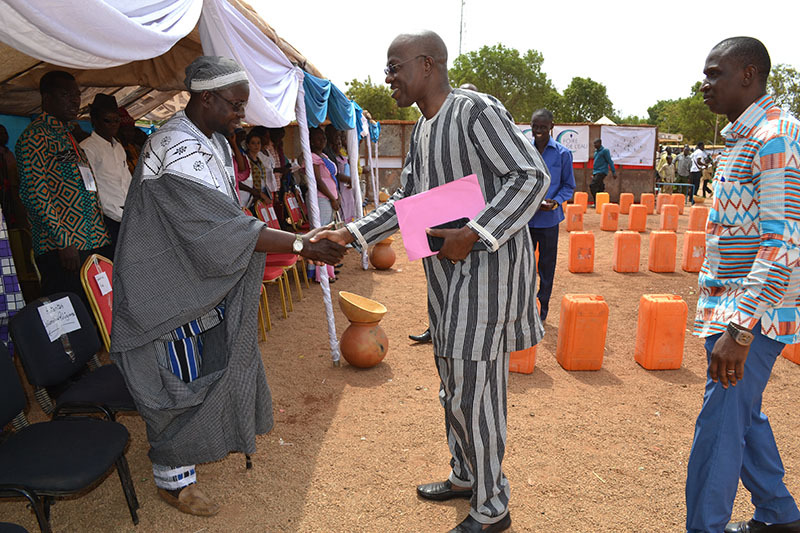 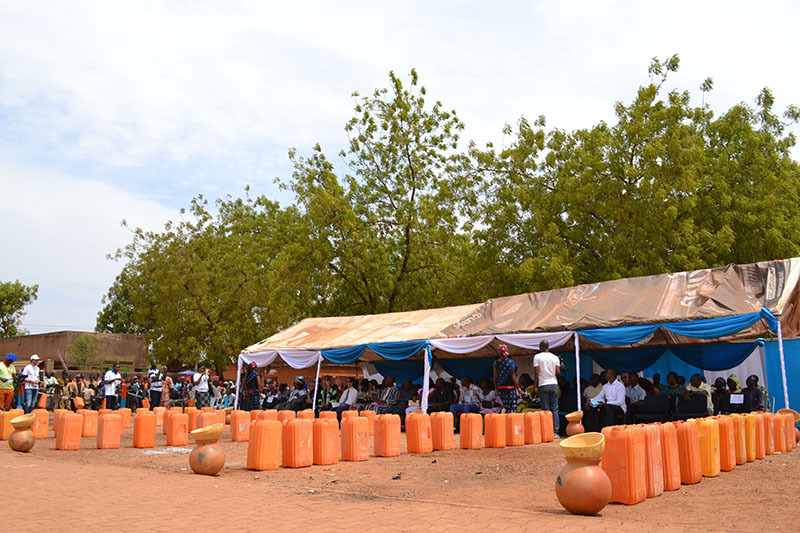 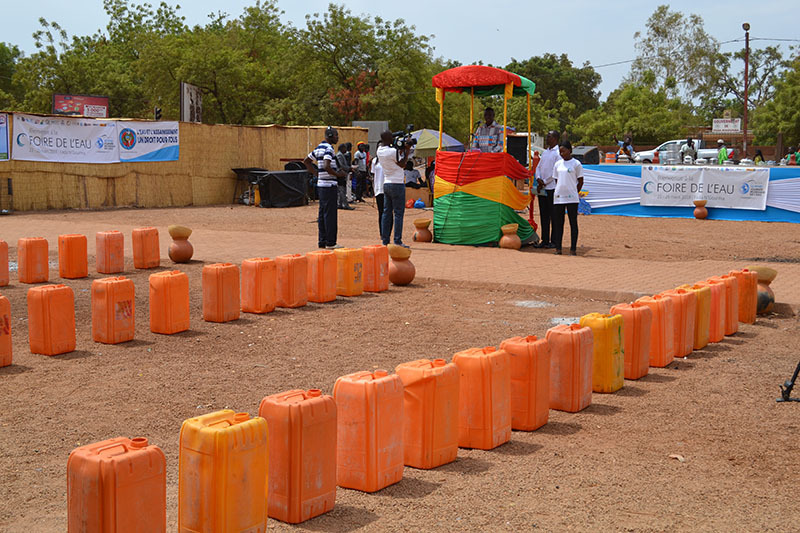 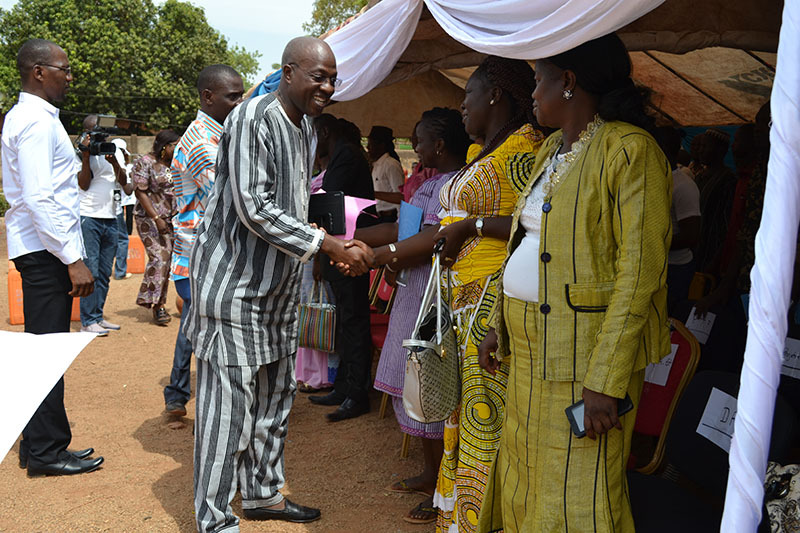 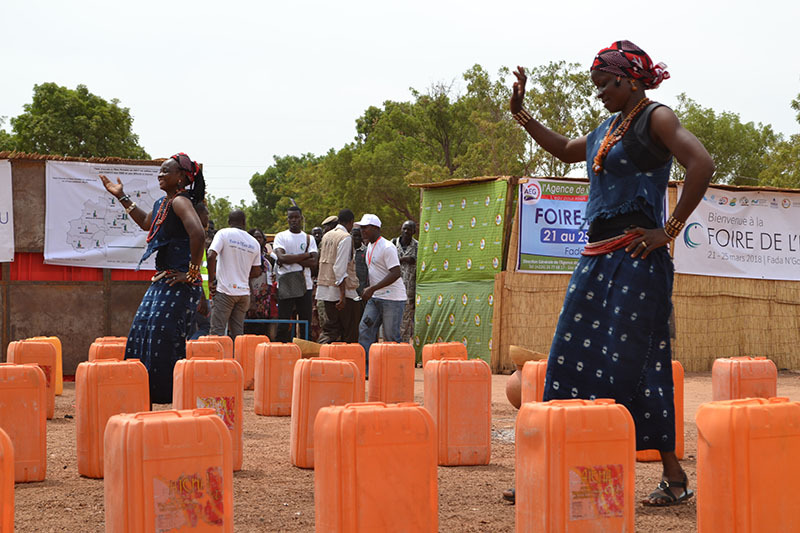 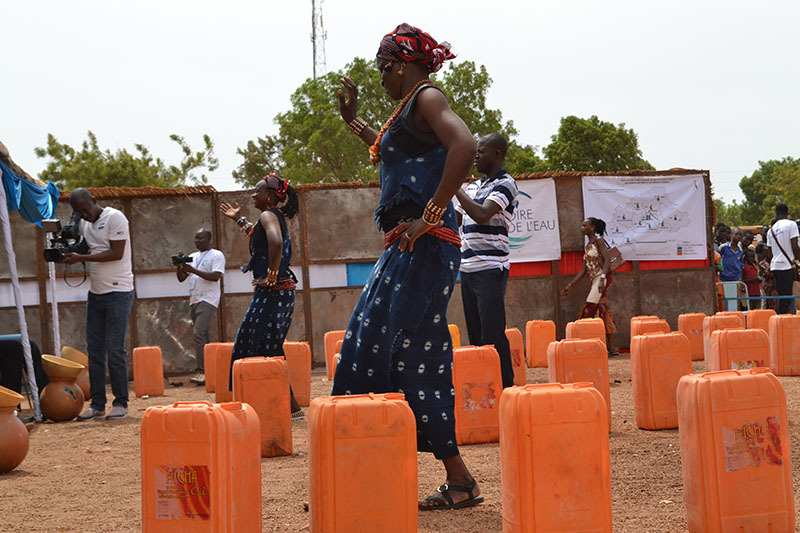 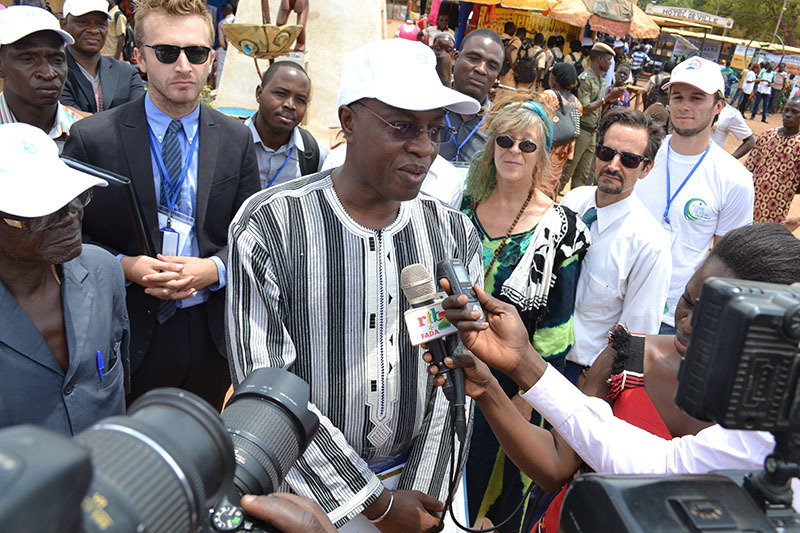 On World Water Day, March 22, 2018, Burkina Faso celebrated its national event at The Water Fair in Fada N’Gourma. 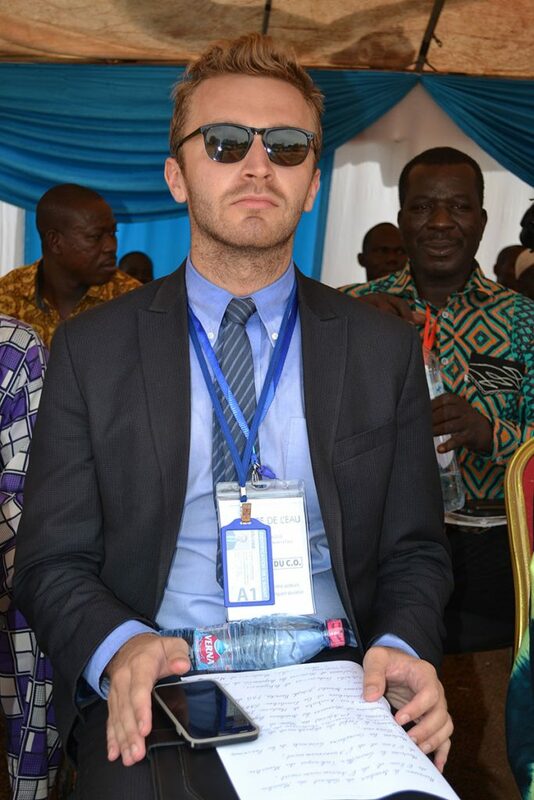 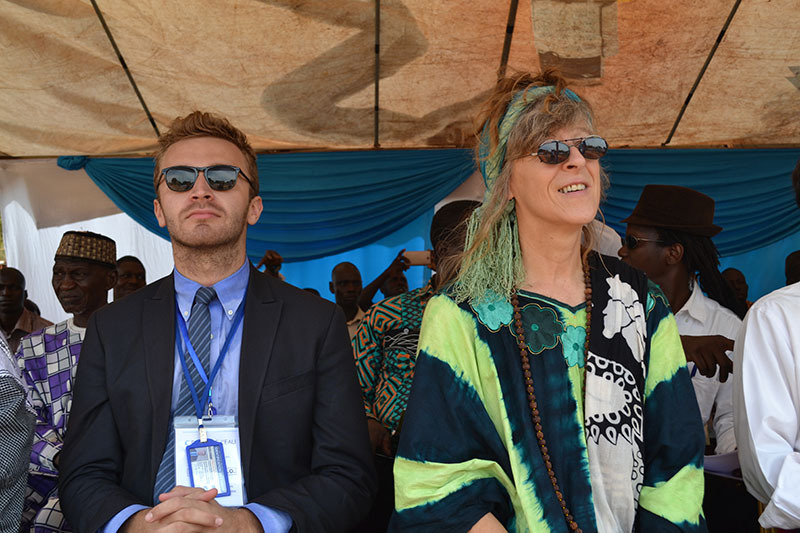 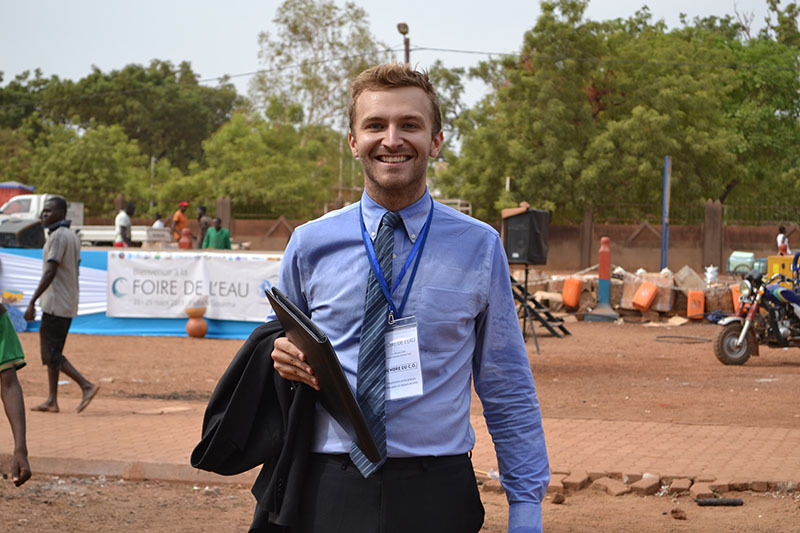 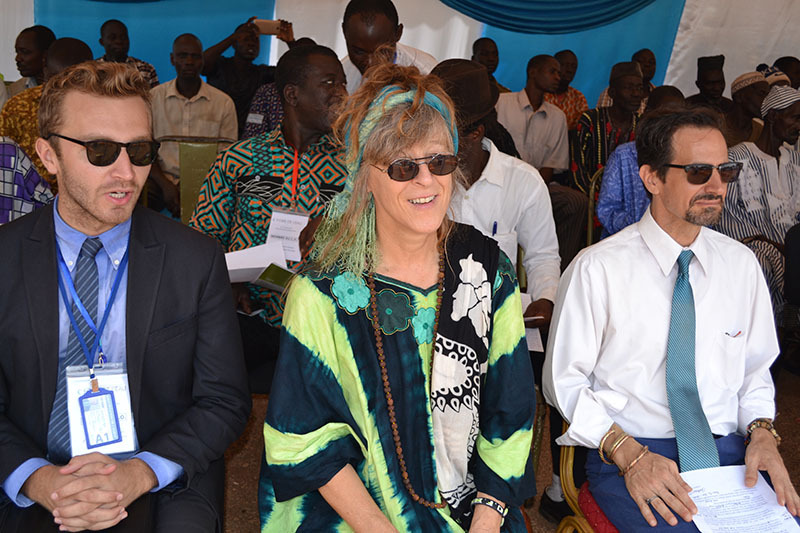 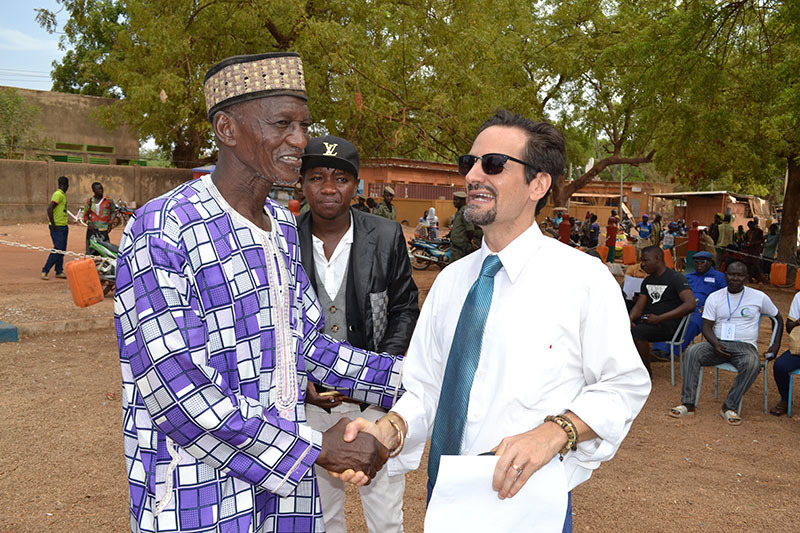 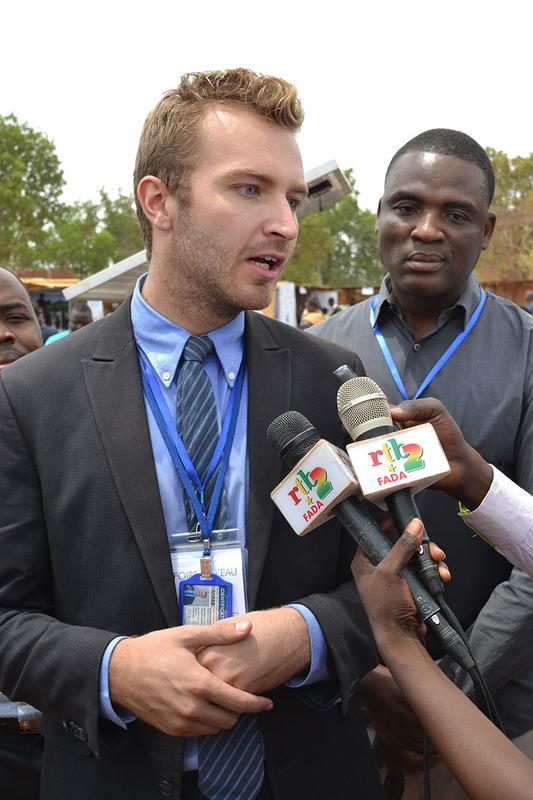 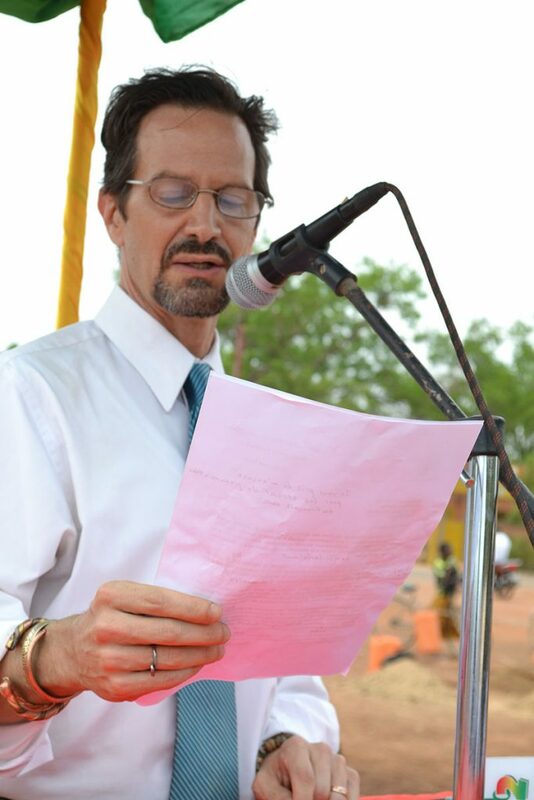 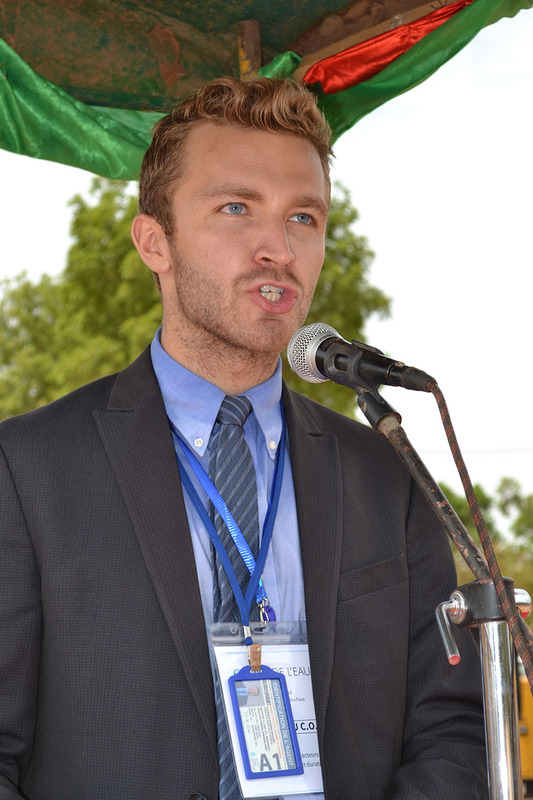 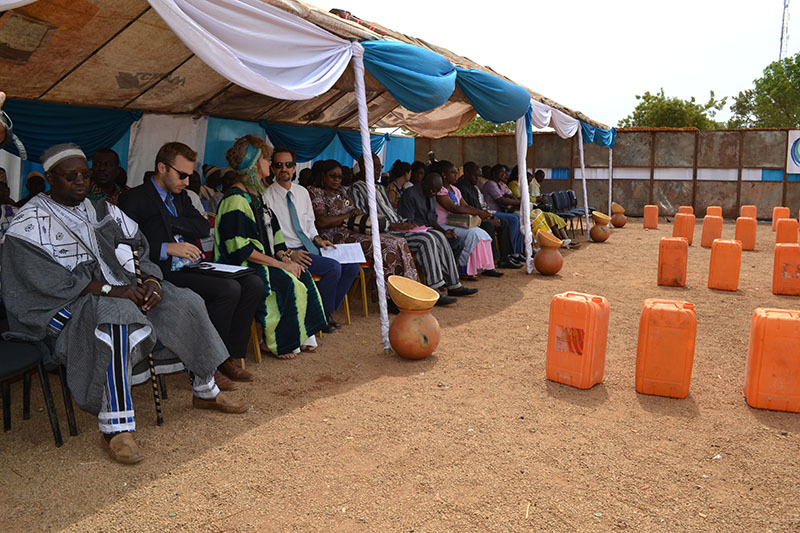 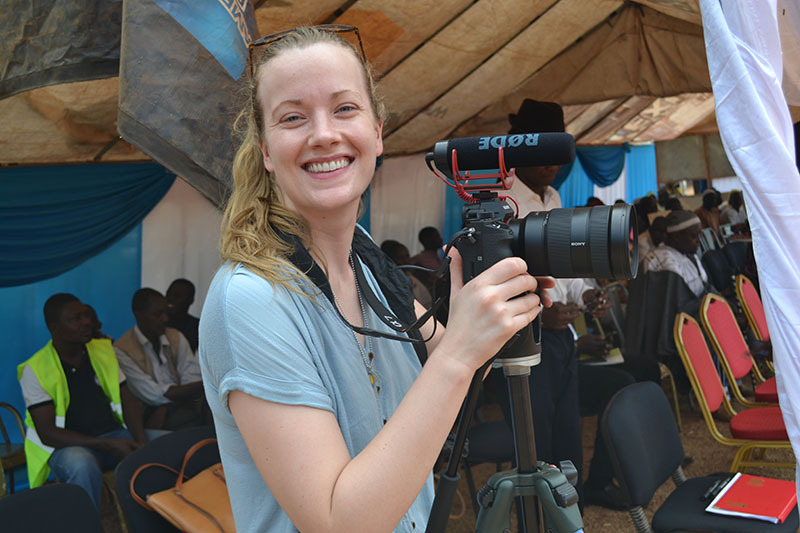 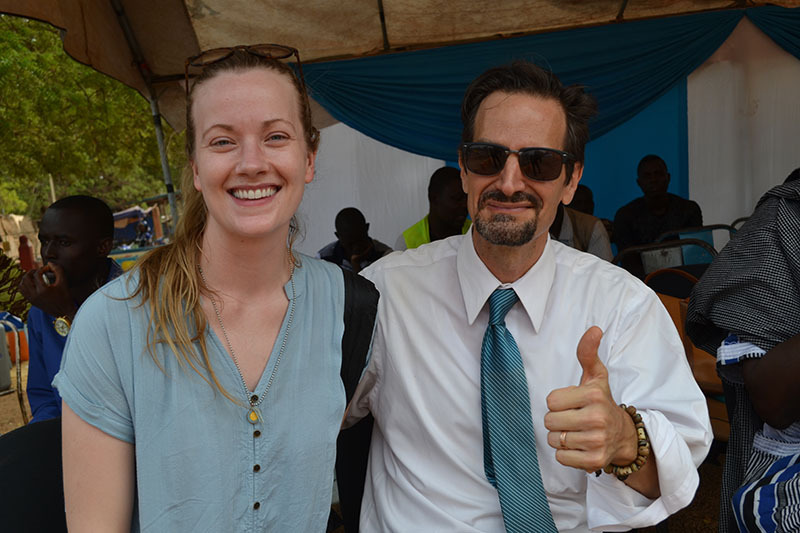 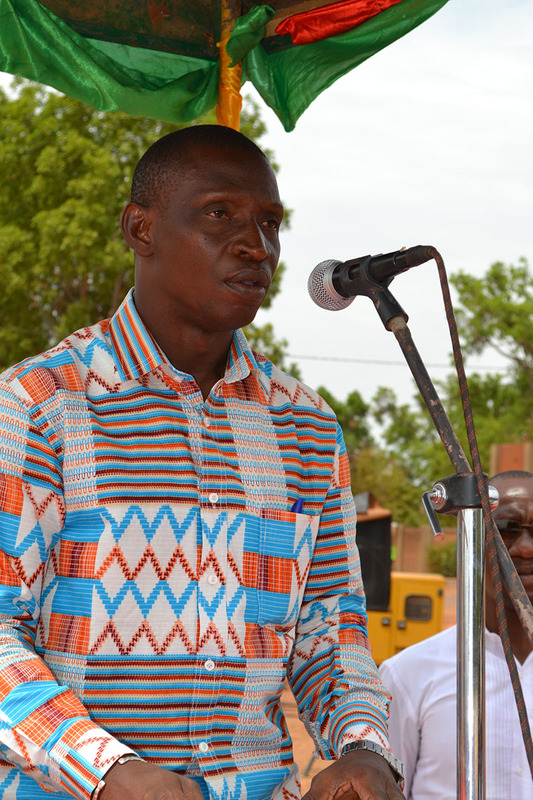 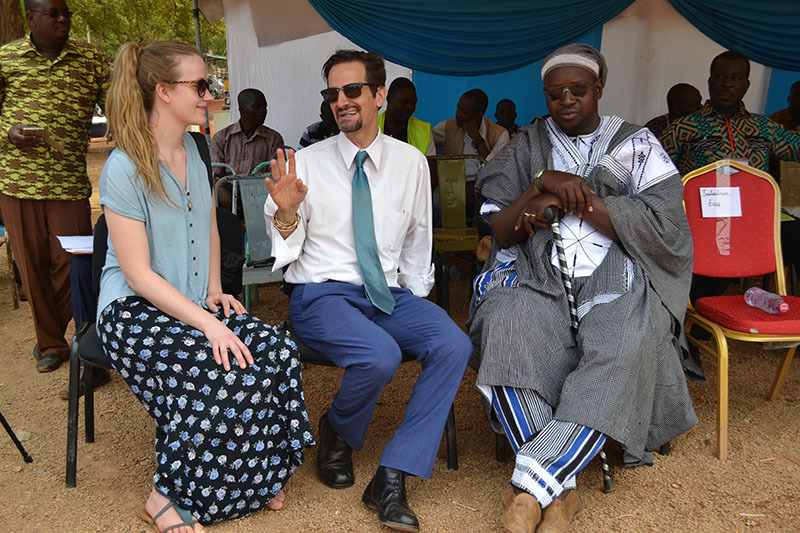 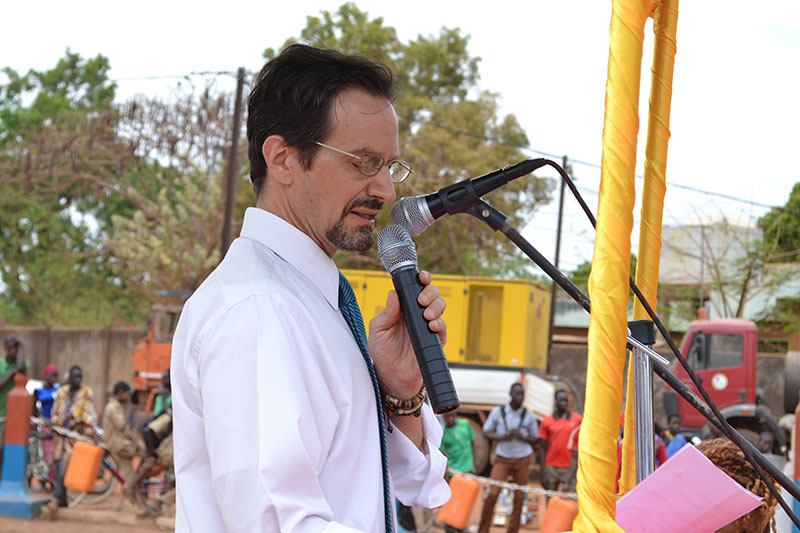 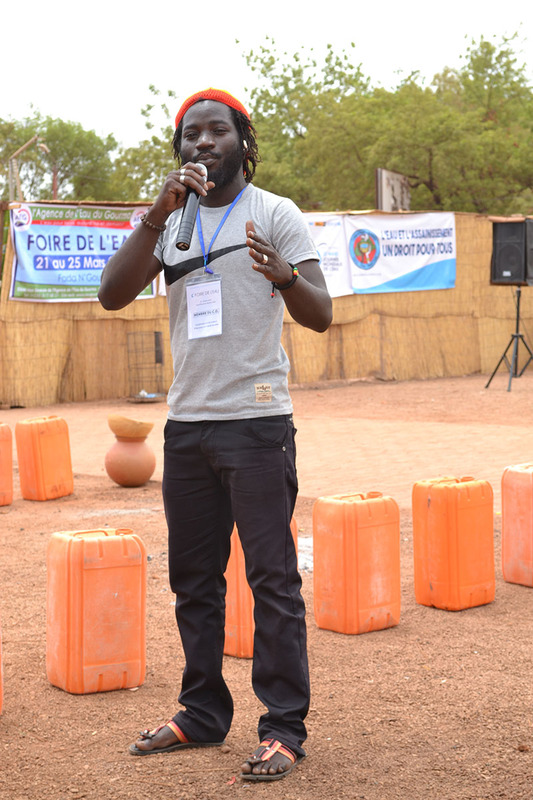 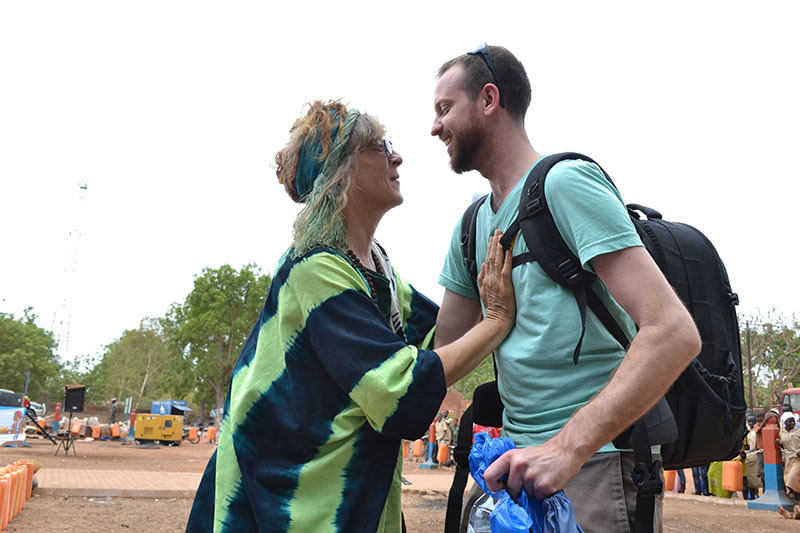 On Openening Ceremony was held in which the Mayor, the Governor, the US Embassy of Burkina Faso, BARKA Foundation and Initiative: Eau all had words to share. 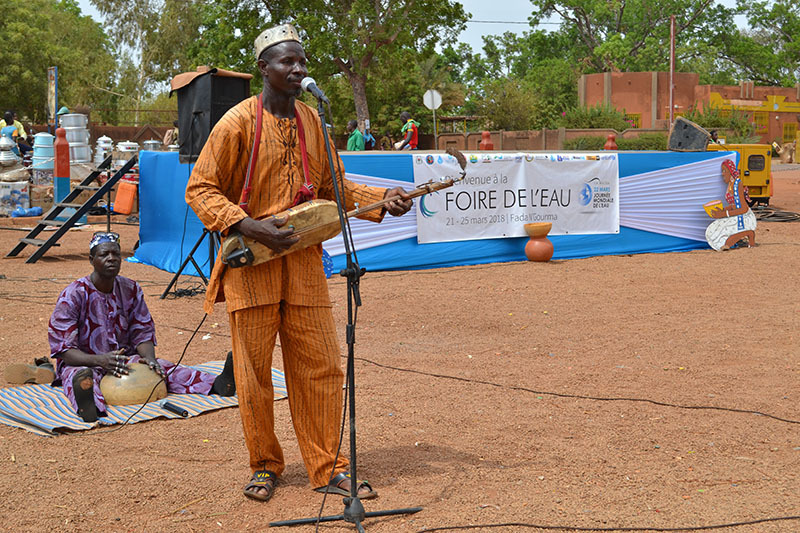 Artistic performances were made by Slammer extraordinaire, King Solo, modern artist Prince Omar, and traditional musician Ninja Ouaba.